While our used car classifieds picks are generally vehicles we’re lusting after, every now and then we get a little morbid and pluck out something bizarre. 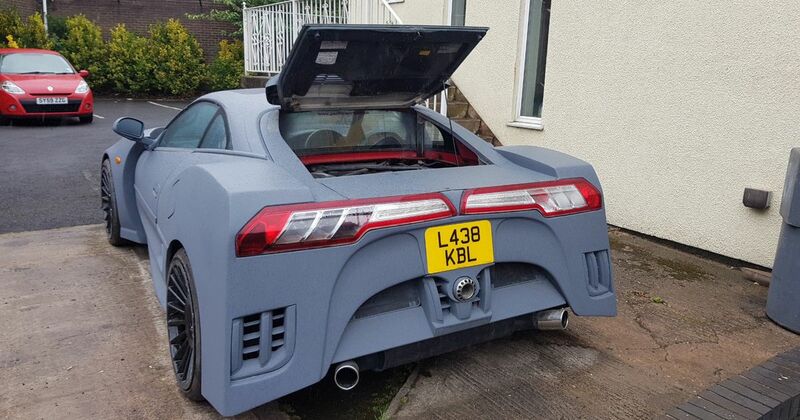 You might have seen that weird E39 BMW M5 with an awkward E60 body conversion, or perhaps you remember the MG F that someone had tried (and we have to say: failed) to turn into a Bugatti Veyron replica. This, however, might just be the most ridiculous yet. 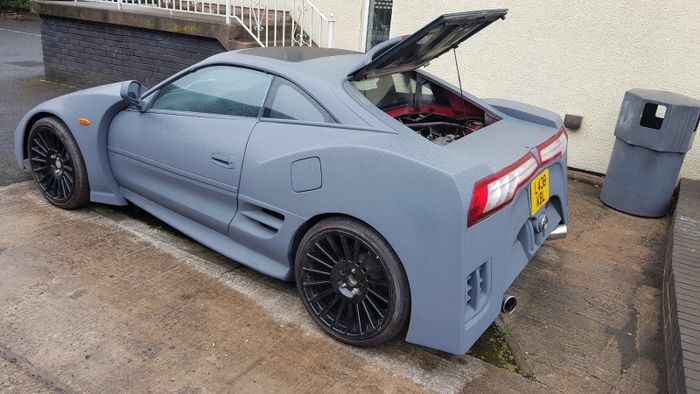 It was - once upon a time - a second-generation Toyota MR2. 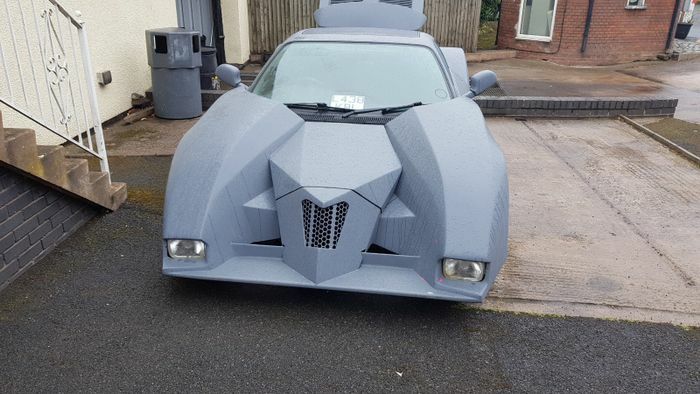 Look closely, and you can see the doors and roof of the original car are still there, shrouded in the kind of bodywork that makes it look like a knock-off Batman film prop. 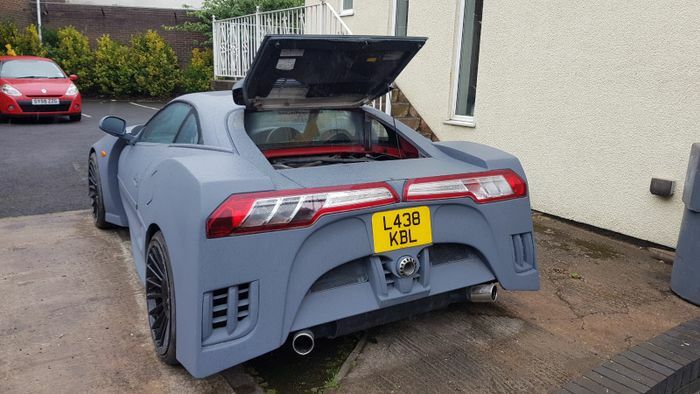 Curious as to what those rear lights are from? So were we, and after looking at them for quite some time and doing some extensive Google image searching, our social media team figured it out: they’re from the current-generation Ford Transit van, rotated 90 degrees. Yes, really. Just in case it wasn’t bizarre enough already, that, erm, curious bodywork isn’t made from fibreglass: it’s all metal. This won’t have been cheap to do. 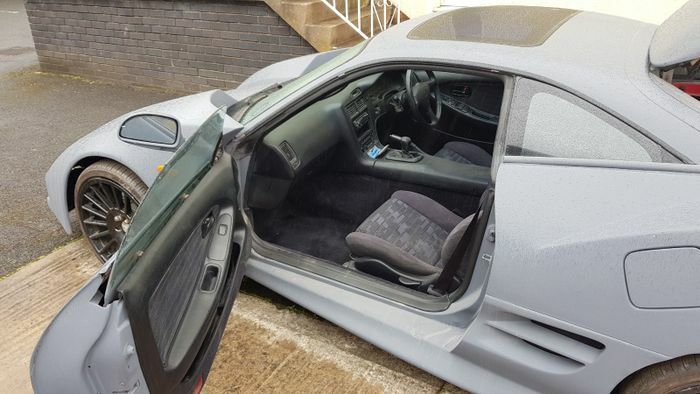 The seller dubs it a ‘supercar project’, although it won’t exactly have supercar performance - the car it’s based on is a non-turbo ‘GT’ MR2, which will be outputting around 150bhp. And it’s a fair assumption that all that new bodywork will have added quite a bit of weight. The price for this unpainted and, um, bold project? £5000. Unsurprisingly, it has been up at least a few months with no takers.